The Summit will be held in Gainesville at the UF Cultural Plaza this year to help celebrate the Florida Museum’s 100th anniversary as the state’s official natural history museum. A celebratory exhibition, Rare, Beautiful & Fascinating: 100 Years @Florida Museum, will showcase the Museum’s 21 collections and research initiatives that address topics from extinction to biodiversity. In addition, both the Florida Museum and the Harn Museum of Art will be hosting an exhibit about the Tree of Life. 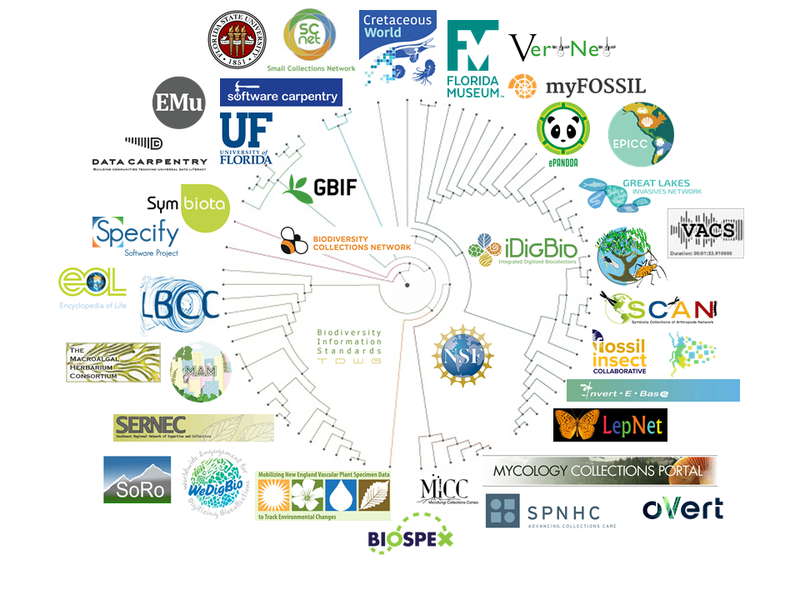 The annual ADBC Summit brings together representatives from TCNs, PENs, NSF, iDigBio, and other initiatives related to the U.S. National Science Foundation’s Advancing Digitization of Biodiversity Collections (ADBC) program. The Summit inspires collaboration and focuses discussions on shared goals, challenges, and opportunities.